Surfing Australia recognises the importance of our vast coaching network and values the contributions made to our sport in the daily training environment. With the implementation of this program we seek to support and nurture our elite coaches to provide them with the necessary tools to continue to grow and learn. Ultimately the purpose of this Elite Coach Development Program is to develop a national network of self-aware and connected athlete centered coaches. The Surfing Australia Elite Coach Development Program is designed for Level 2 surf coaches who have the capacity and capability to deliver outstanding results for Australia over the next decade. Preference will be given to those coaches who have demonstrated an ability to work with World Class or potential World Class athletes. 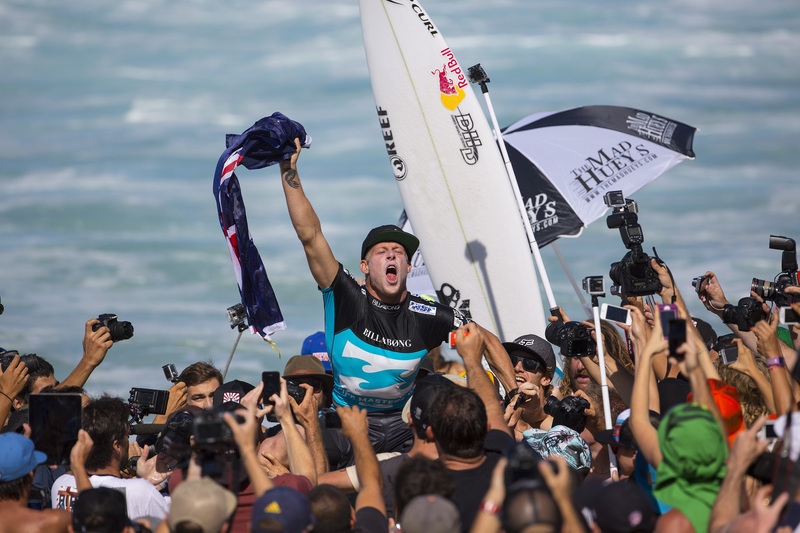 The program will also look to support the transition from athlete to coach by identifying retiring athletes who have a long term desire to become an elite surf coach. The program will support a maximum of 16 coaches with successful placements determined through an application and selection process. 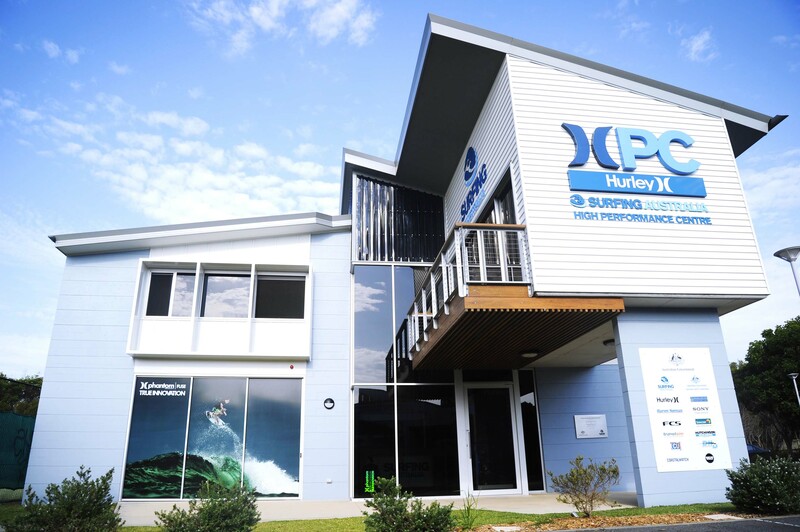 The program will be facilitated by Nam Baldwin in collaboration with the High Performance Team at Surfing Australia with all sessions to be delivered at the Hurley Surfing Australia High Performance Centre. Nam Baldwin is an Elite Performance Coach and is the co-founder of the Equalize Training Company. 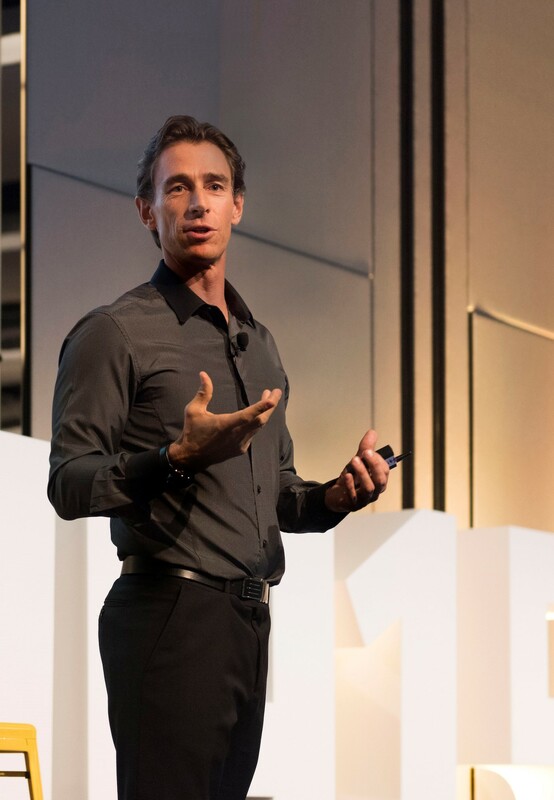 With experience working with elite athletes, coaches, sporting organisations and big corporates, Nam brings a unique skill set and approach that will challenge and inspire. The program will be delivered over one year via a series of face-to-face sessions, group work, project work, mentoring, and regular feedback and reflection. The program will seek to explore and develop coaches Emotional & Physiological Intelligence with the aim of improving health and happiness, making self-motivation achievable, and enhancing the ability of coaches to manage stress and resolve conflict with others. By working on Emotional intelligence the program aims to give coaches the skills and tools to encourage, to listen, to educate and to confront different kinds of people, in different situations, appropriately.